This month Capsel gave you the chance to win a festive hamper simply by renaming our gas and heating and painting and decorating services – formally Home Services. 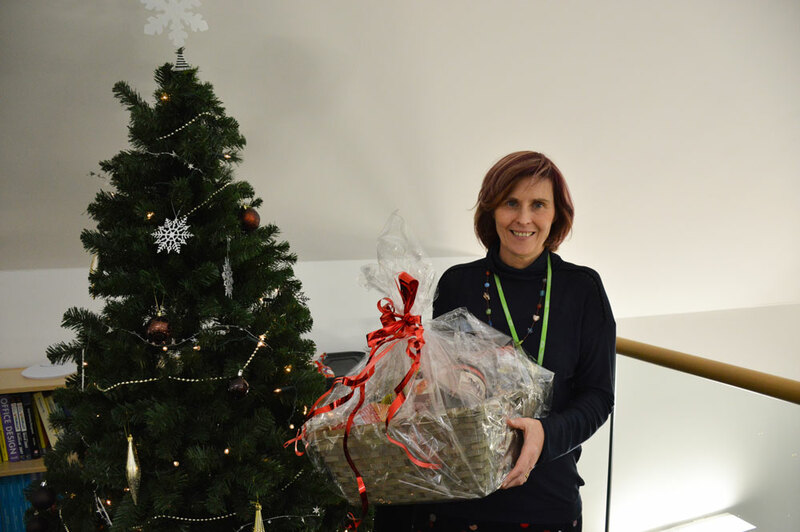 The lucky winner of the festive hamper is…Claudia Blair. We hope you enjoy your prize.